Did you know there is such thing as good cholesterol? 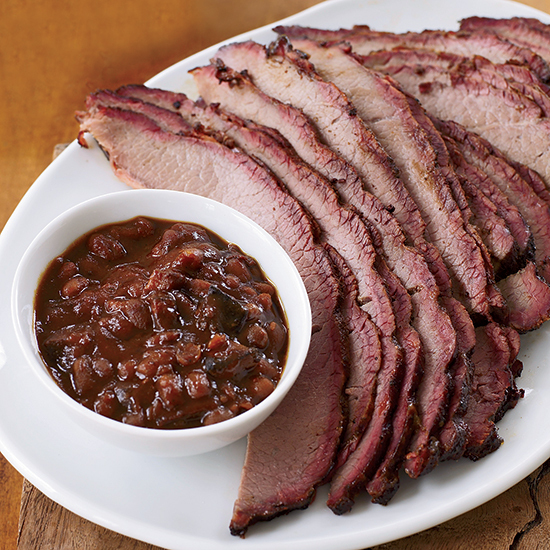 Did you also know that eating brisket helps increase levels of good cholesterol? In just about the most exciting research finding of all time, Texas A&M AgriLife research scientist Dr. Stephen Smith discovered that the high levels of oleic acid in brisket help to increase levels of HDL, known as the good kind of cholesterol. While we will certainly take this to heart when buying ground beef, we’re most excited to guiltlessly cut into a juicy piece of brisket. 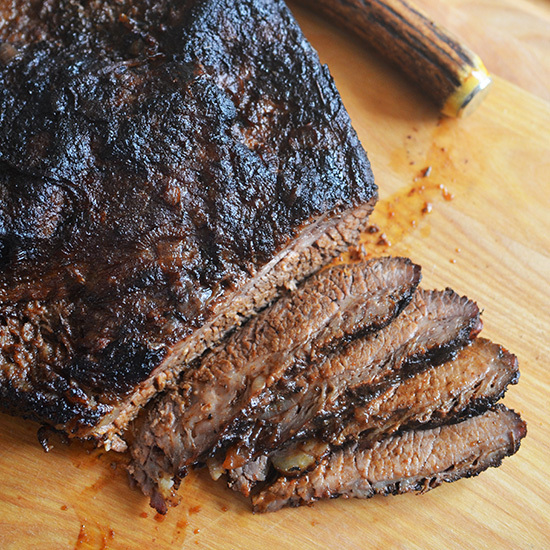 This juicy, flavorful brisket spends ten hours on the grill and it is so worth it. 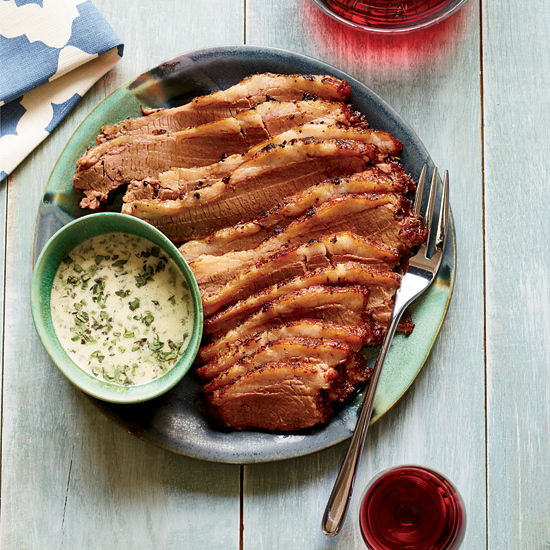 You’ll love the horseradish kick of Gail Simmons’s braised brisket. 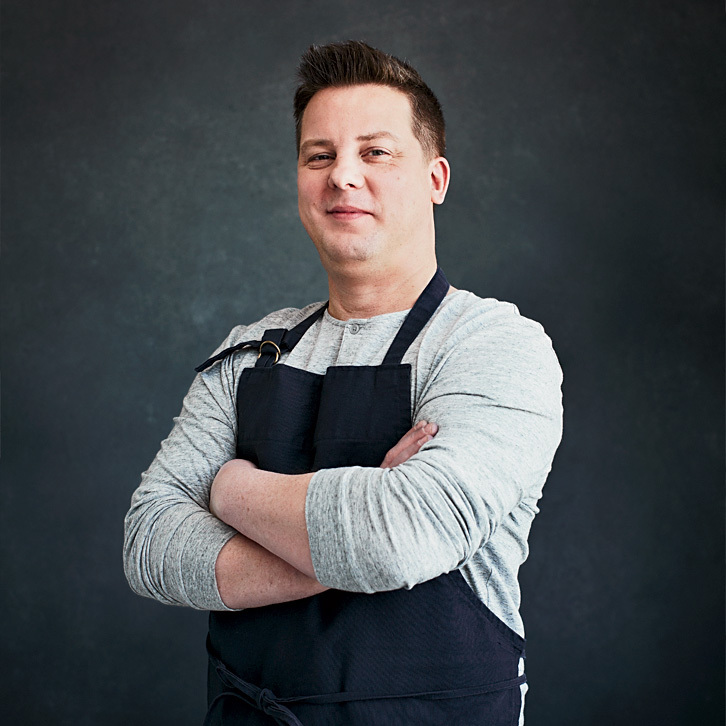 It doesn’t have to be Hanukkah for you to enjoy chef Andrew Zimmern’s juicy brisket, which is best roasted whole. 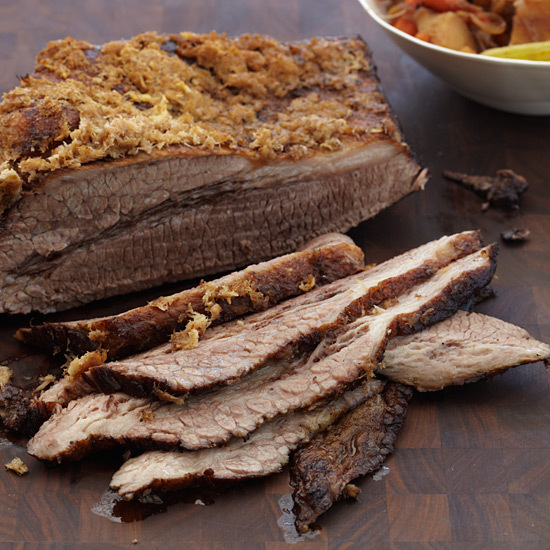 By both braising and roasting this brisket, you’ll get tender meat with a crispy crust. 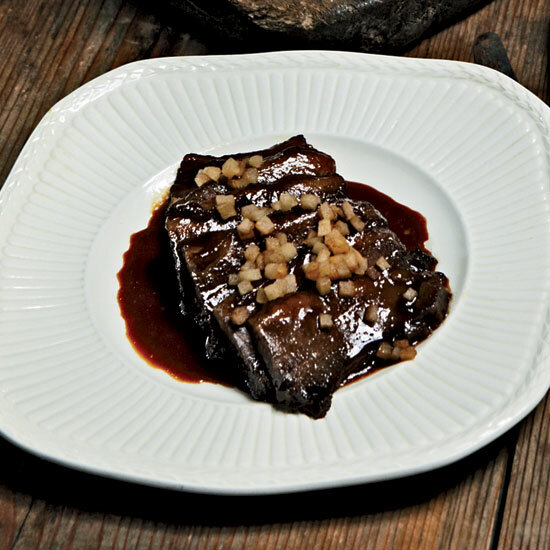 This German braised brisket is both very sweet and very sour. 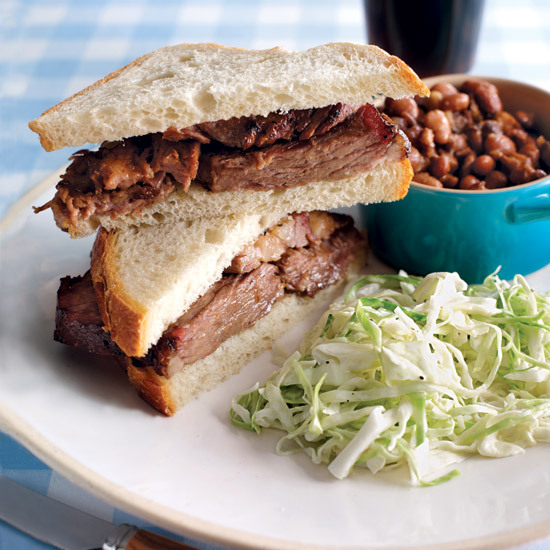 Serve this delicious brisket alone or on a sandwich. Everything’s bigger in Texas, including flavor.